CHAMPION — If you’re looking for a new hobby or maybe something to try for the first time, archery may be what you’re looking for. Whether you’re 5 or 75, archery is one of those lifetime sports. 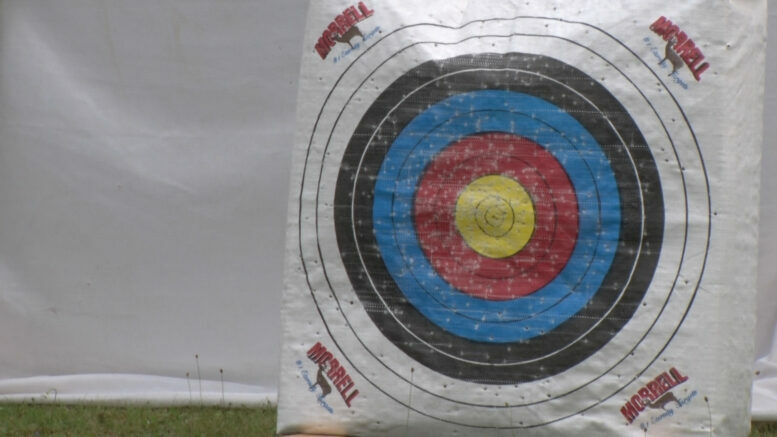 Archery is considered one of the oldest arts still practiced and Van Riper State Park offers lessons to the community throughout summer. Park supervisor, Debra Gill is fairly new to archery and was excited to try it when the offer came about. “I do hunt, but I rifle hunt. I’ve had a little bit of exposure to a bow, but it was just something I was like it’s something that was new, let’s try it and see” said Gill. Like any instructor, Gill is excited that she has the chance to teach people about such a long-standing sport. For more information about archery at Van Riper State Park or other events click here.